The Toughest Race in the Northwest! Robie... Surprisingly it all started with Jeff. One day he says, let's do Robie. I say, do you know what you are saying? 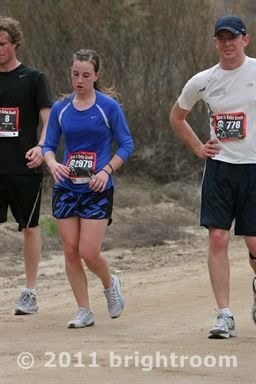 I have been running more seriously since Joelle was born, never a competitive runner. Just in it for the rush and because, I love to do it. Jeff has not ran for a long time, nor has he ever ran long distances before. He does not exercise. So you have to understand why I told Jeff that he most likely will be injured before the race even starts. He still wanted to try it. I love the idea of running with jeff. We had our little running group, with 3 other men from our ward. We trained up on the the course. It was challenging! I have never ran hills like these before. 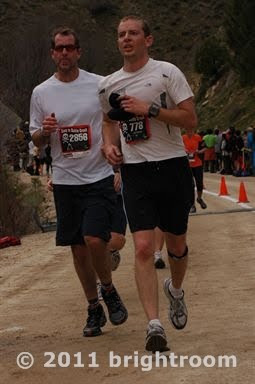 As the race got closer, Jeff made obvious improvements in his stamina. I was happy that my body was acclimating to the challenges and letting me perform. That is until the injury started. I kept trying to run through my ITB (Illial-tibial band) injury. It was a costly mistake and resulted not being able to run in the race and many days of physical therapy. Jeff on the other hand, the one that I said wouldn't be able to run, he ran! I am so proud of him and him dedicating himself! Way to go Jeff! Wow! That's such an accomplishment!